Maurice Lacroix is inviting the world to create the world’s longest community ‘juggle’ as part of its partnership with FC Barcelona. Yes, we were pretty confused too until we visited the website and it dawned on us that ‘juggle’ would seem to be the official term for the humble keepy uppy. 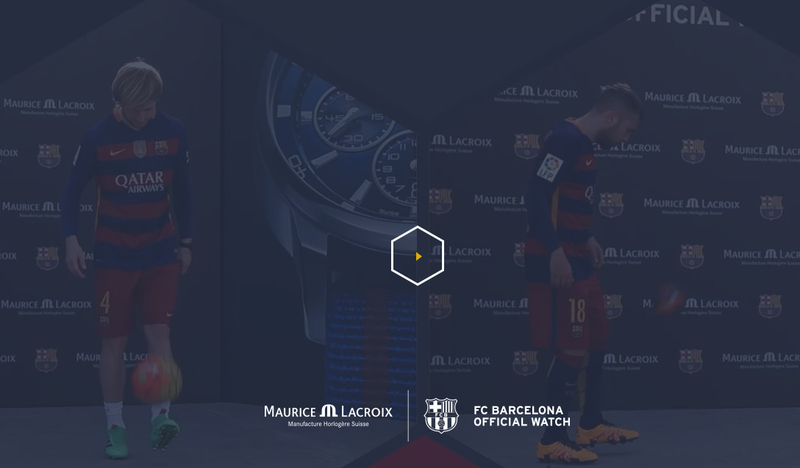 The Swiss watch brand’s Juggle Challenge with FC Barcelona has begun and runs until July 11th. Players from FC Barcelona launched the challenge clock on Monday and invited anyone to submit video footage of their maximum 15-second juggle and upload it to the site, which will then form part of a three-dimensional football sphere of user videos. 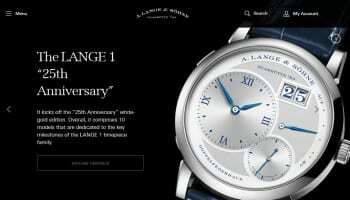 Maurice Lacroix will be offering a host of prizes to participants including Pontos watches for the three most-liked videos, FCB special edition watches for the most creative videos and a trip to Barcelona for the three most original locations.